PraiseMoves is the Christian alternative to yoga . Sharon Ereaux is a Certified PraiseMoves Instructor (CPI), certified in March 2012. She teaches classes and workshops in Sydney and surrounds. PraiseMoves is an exercise program that is founded on the Word of God. Each posture and each movement has a Bible verse with it that we speak aloud. The verses are powerful truths that complement the posture as we work on strength, flexibility and balance. 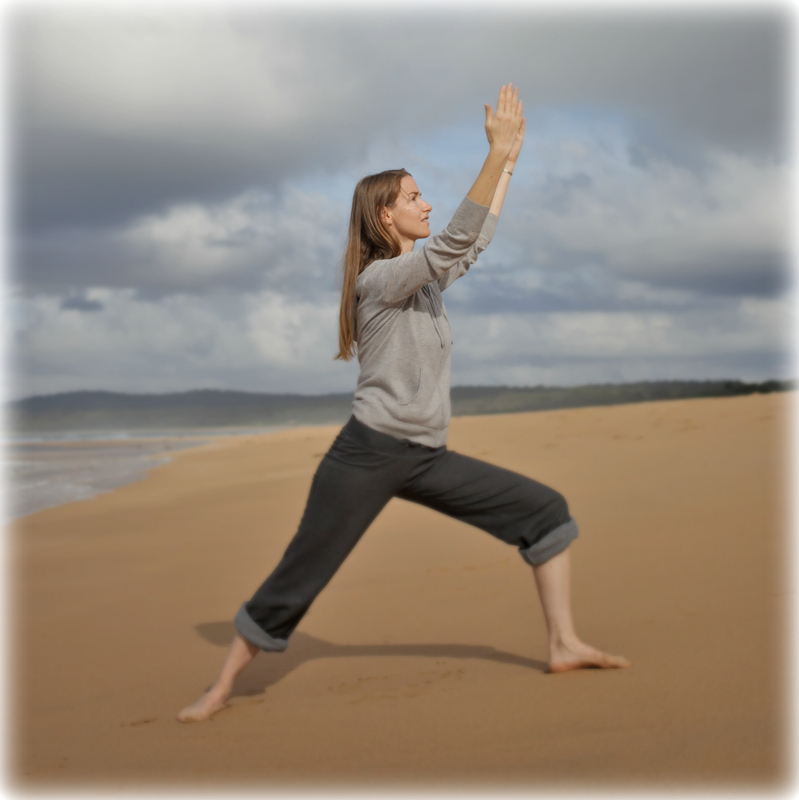 PraiseMoves in a sense, redeems yoga-style of exercise, using it for the glory of God. We can improve our health and fitness at the same time as nourishing our spirit on the Word of God. As it says in the verse that accompanies the Tree posture, a person who heeds the Word of God “shall be like a tree planted by streams of water, who’s leaf shall not whither and who’s fruit shall come in due season and whatever he does shall prosper.” Psalm 1:5 How good it is to dwell on the living Word, to love it and to live it! We shall be as healthy prosperous trees and that’s a glorious thing. PraiseMoves has the unique combined benefits of reducing tension, promoting relaxation & stillness, boosting energy AND allowing us to dwell on powerful scriptures. In that way it brings greater depth and meaning to those truths, setting us free to be more like our wonderful Saviour. Hi CAS. I’ll definitely pray for you and visit your blog. I’ll be happy to give some feedback. I can imagine it would be quite a big process and decision. Thank you Sharon. Your site is an encouragement to me. Hi Sharon, Here is my next post on the subject. Thanks for reading and commenting!! Everything you said was so thoughtful and insightful.